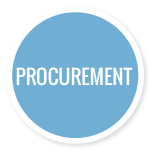 a key enabler for your business? 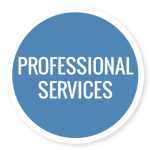 requirements to a service provider? then ITNA is the PERFECT FIT for you! 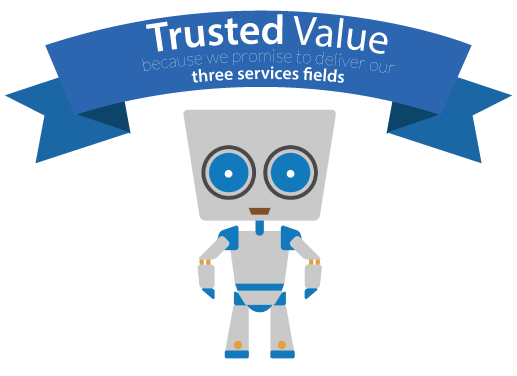 Our slogan is Trusted Value because we promise to deliver in our three services fields. In today’s reality, demands on the efficacy, availability and the security of the technology and information that drives your organisation has turned information infrastructures into a vital utility. And just as the success of any domestic utility, water or electricity is measured by its availability, quality and affordability, so we at ITNA, appreciate that your success is reliant on solid ICT structures and continues access to your business information. 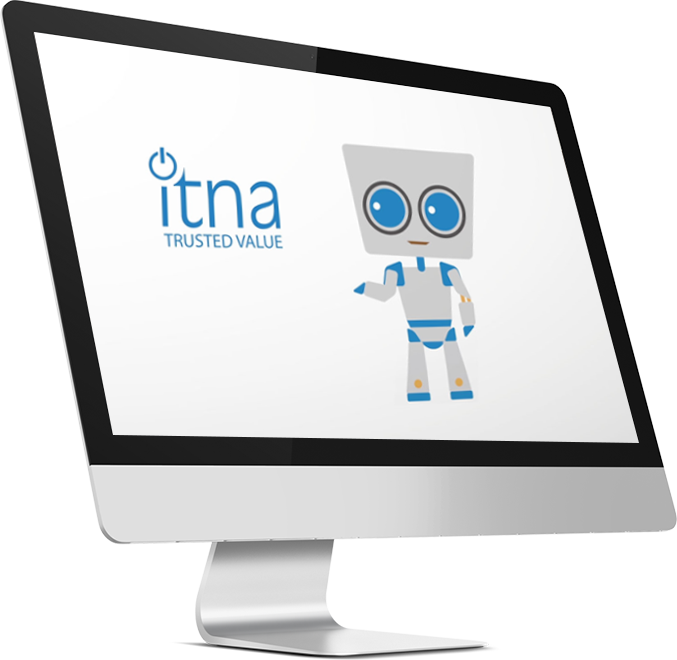 Through almost two decades of organic growth that has seen a variety of companies uniting their strengths and capacities under a single banner, ITNA has evolved into an innovative solutions-driven firm. 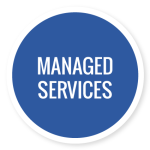 As the needs of clients have grown more complex, ITNA has expanded beyond its management consulting and back-up support foundation to develop profound expertise in more comprehensive and imperative technologies. 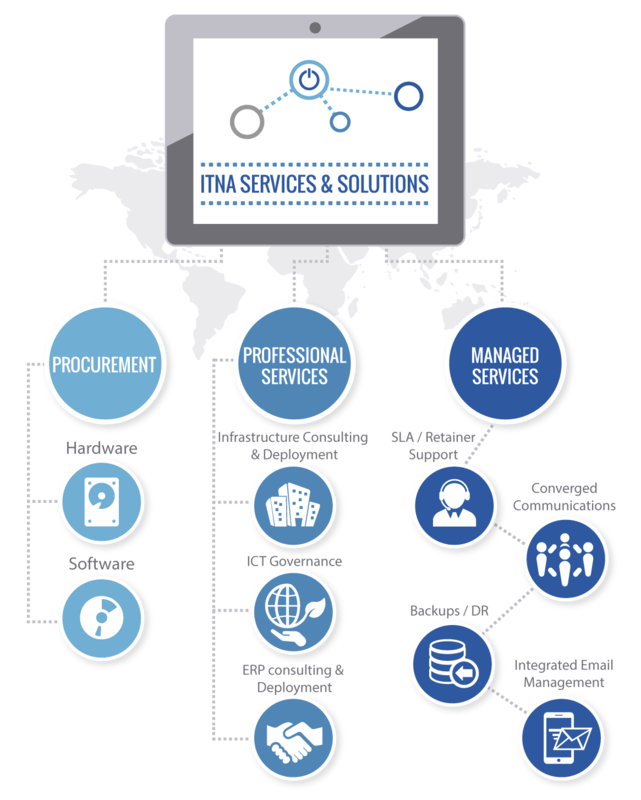 ITNA provides ICT infrastructure and consulting services to municipalities, government agencies, corporations, institutions, and non-profit organisations throughout southern Africa. We would love to talk to you… please complete the fields below and we will contact you! who share our passion for technology and people.